Try our device compatibility tool to see if your device is compatible with the Free Swiper. but may require additional hardware to connect the swiper. Please view your options below. This is used to simply hide the form Action button because it's not needed. Is your device not on our list? 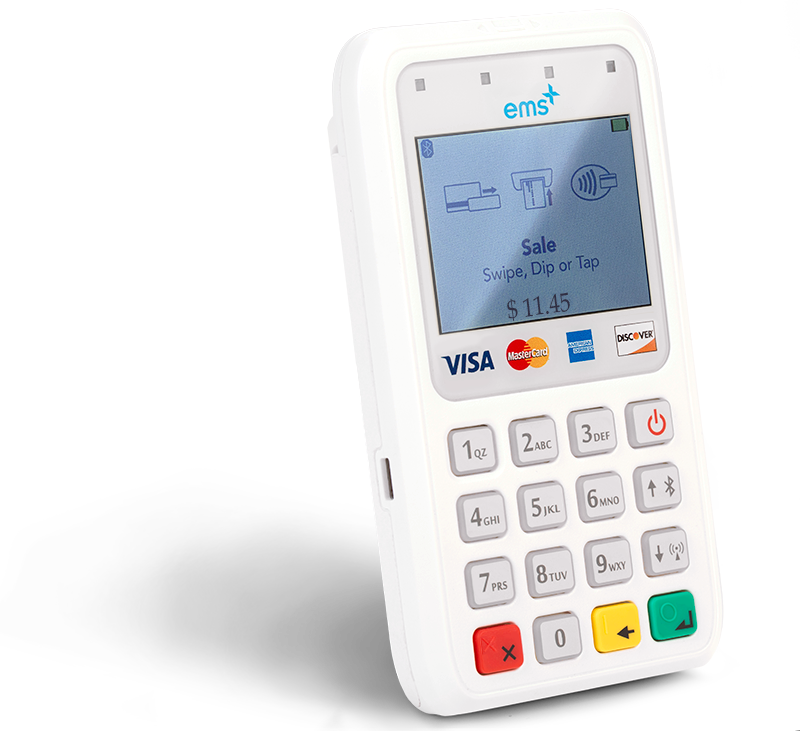 We would recommend purchasing the Bluetooth, All-in-One reader that allows for your business to accept EMV and NFC payments. Looking to Accept EMV Chip Cards and NFC Payments? The EMSplus™ All-in-One Reader is the perfect upgrade for your business. Don’t be caught in the EMV liability loophole any longer. Start accepting chip cards and NFC (Apple Pay & Android Pay) while maintaining the ability to swipe. Learn More.